Food, drink, music, friends. Sounds good, eh? You’ve just completed one of North America’s most iconic challenges. With a bumper medal around your neck and your friends by your side, what do you do next? Well, party of course! Situated next to the finish line, Celebration Plaza is the place to let the glory fully sink in. Built in the Whistler Olympic Plaza’s grassy surroundings, sit back and soak up the rays while the champagne sprays atop the podium, before enjoying the free concert taking place right after. When: 10am – 5pm, Sat Sept 7th, 2019. In 2018 Nearly Neil and the Solitary Band played live at Celebration Plaza. It was one big dance party to Sweet Caroline and other Neil Diamond songs. Stay tuned for the 2019 live performance announcement. 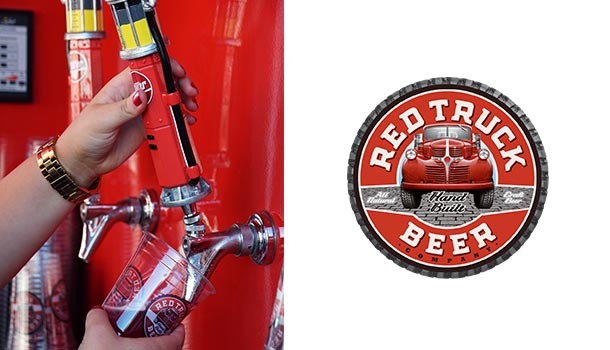 Red Truck Beer Company supplies all riders their hard earned finish line beer. They also sell beer to those who want extra or to friends and family who want to join in for the celebration. With your Whistler hotel only a few minutes walk away, Celebration Plaza has plenty to keep the young ones entertained. CyclingBC will be running their iRide JAM program. With certified youth-coaches, the iRide program increases knowledge about bike safety and inspires children and youth to develop their riding skills and fitness levels. Split into various groups based on age and confidence levels, each group will work with an iRide coach to develop skills and abilities. From 10:30AM to 12:30PM. First come, first serve. Alta Classe offers the VIP Celebration Plaza experience. In combination with a variety of benefits throughout the weekend, Alta Classe riders will enjoy their own exclusive lounge area complete with all-inclusive food and wine options. 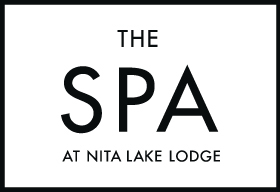 In addition, The Spa at Nita Lake Lodge are pleased to offer all Alta Classe riders complimentary post-ride massage with their certified and experienced therapists. … you’ve been to Bill’s. 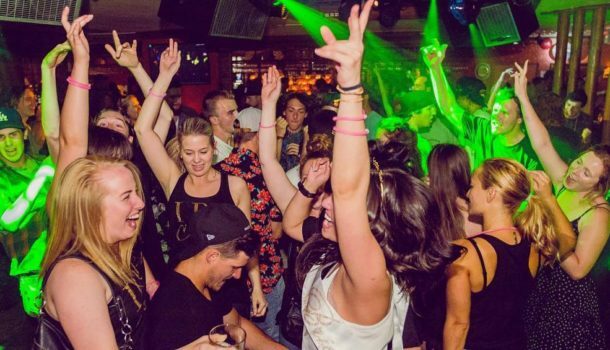 There’s no more riding to be done, so keep the party going! Your Celebration Plaza wristband gets you free cover into Buffalo Bill’s before 9pm.